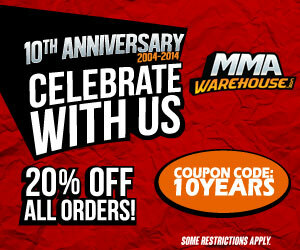 Former Light Heavyweight Champ, Rashad Evans, will be wearing a new Silver Star shirt for his upcoming fight at UFC 108. He will battle the very dangerous striker, Thiago Silva. Both men are on the path back to a championship title shot. Evans has worn Silver Star shirts before and this new Rashad Evans T shirt is similar to his previous one, which had Ben Franklin of the $!00 bill. This new shirt features a BIG dollar sign in a stylized graphic on the front, this goes along Silver Star’s theme that is affectionately called “Rashad Money”. The bottom front also has Rashad’s fighter nickname “Suga”, gotta have that. 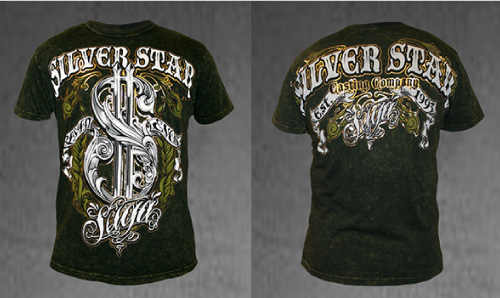 Once again, we have another awesome top-quality premium fighter walkout t-shirt from Silver Star Clothing Co.